The Deals with Gold have reset for all Xbox Live Gold subscribers. 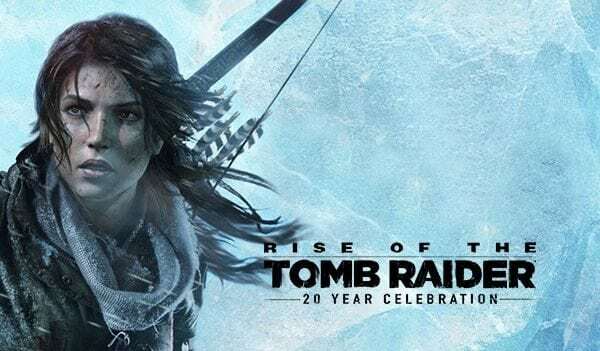 These weekly offers are exclusive to gold subscribers and offer nice discounts on titles of all varieties, although also this week there is a publisher sale for Bethesda titles.Meanwhile, in the lead up to Shadow of the Tomb Raider, you will also find the previous two titles discounted this week to get you up to speed. 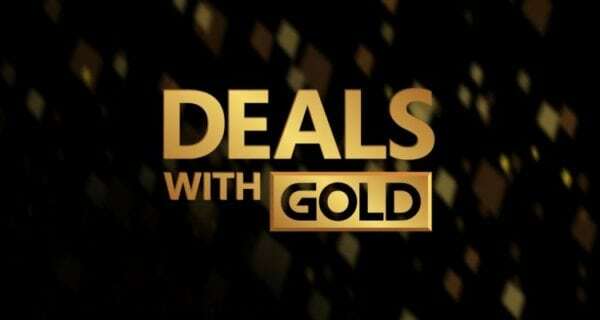 Deals with Gold offers discounts on Xbox One and Xbox 360 titles, so if there are any little gems you missed on last generation now may be your time to pick them up. Anything in particular finding your interest this week, or is there games you would like to see up there next week? Let us know in the comments below and check back next week for the next batch of Deals with Gold. 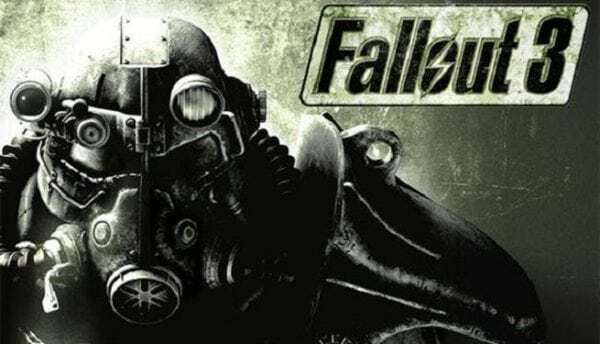 In the mean time you can check out Andrew’s article on the current free Games with Gold for August 2018 here.